With the rise of the iPad, Kindle Fire and almost any tablet reader or PC as the potential saviors of the publishing business, several companies are rushing to create the next great news reader. 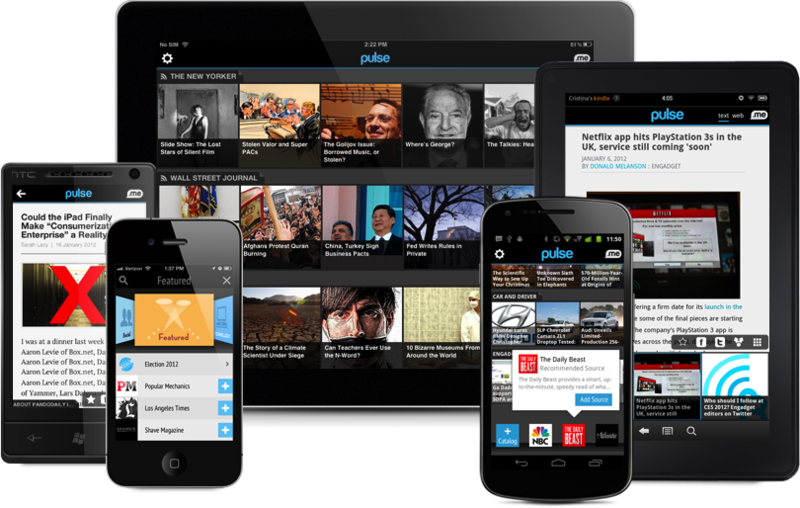 At the top of the list, is Pulse app, which is a news reading application for several smartphones and tablets. The Pulse team has been gathering rave reviews from several places such as the Apple App Store and TIME Magazine. Not to mention that it is one of the few apps that are available by default on any Amazon.com’s Kindle Fire. The company was founded in May 2010 by Stanford graduates Ankit Gupta and Akshay Kothari. As of March 2011, the startup is employing 20 employees and has over 13 million users. To further push its growth Alphonso Labs (the startup behind Pulse and named after a sweet mango, loved by both founders, available in India) is looking into expanding beyond the current 8 languages (1/3 of users are outside the USA) that the app is available and incorporating streams of local news and infos. 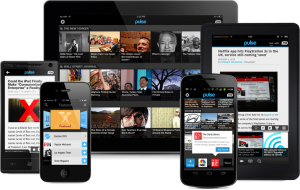 As of April 2012, Pulse is available on iPhone, iPad, Android, Kindle Fire and Nook. By Damian Davila, founder of GoodOrBadEmail.com. Good Email. Bad Email. You Decide. Follow GoodOrBadEmail at @GoodOrBadEmail on Twitter. Read more of Damian’s articles at SexySocialMedia.com here.